Hi, I have recently found your website and I am enjoying your knowledge. 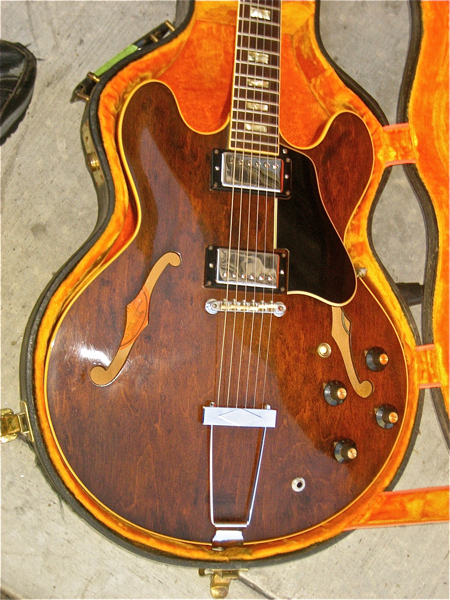 Over the years I have owned 6 or 7 Gibson and 1 Epiphone semi acoustics mainly from the late sixties. 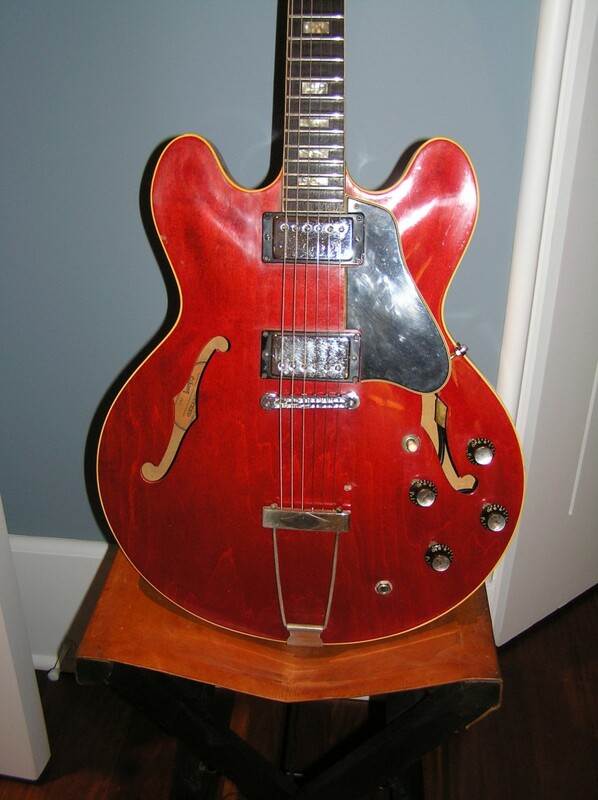 I have a Gibson ’68 330 that I want to sell and if possible I would like your opinion of the value of guitars from this period.